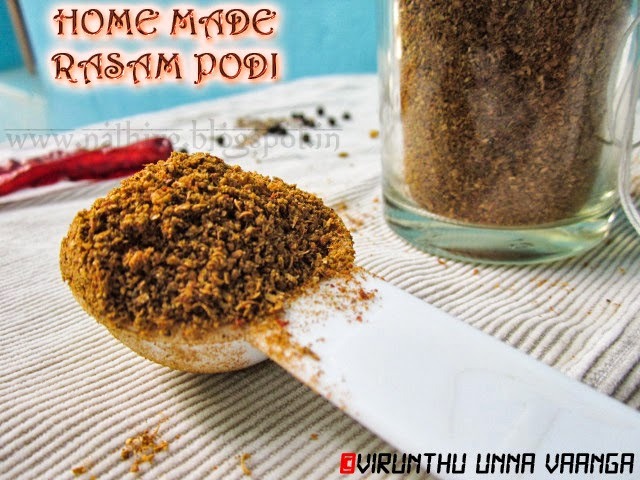 Hi friends, I didn’t plan to post, the basic recipes on Saturdays, but unexpectedly I scheduling the basic recipe today too, last Saturday I was posted CCC Powder which is used for making aromatic dark biryani. 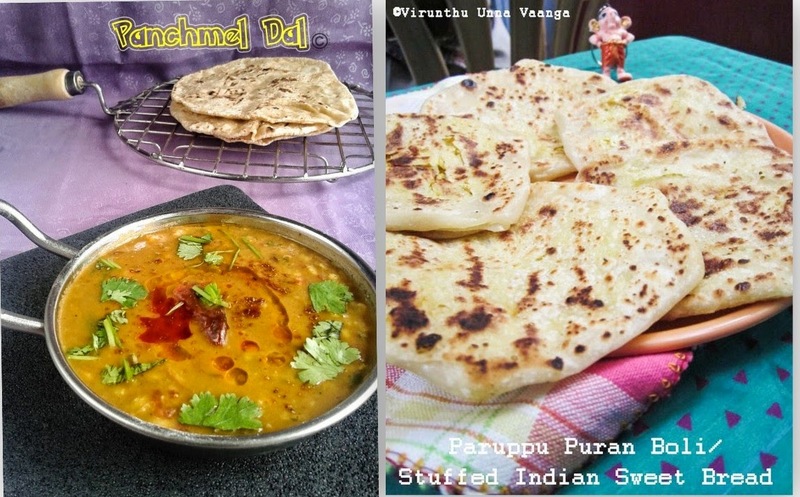 Today, am going to post very basic recipe, every kitchen needs the magical powder, yes! 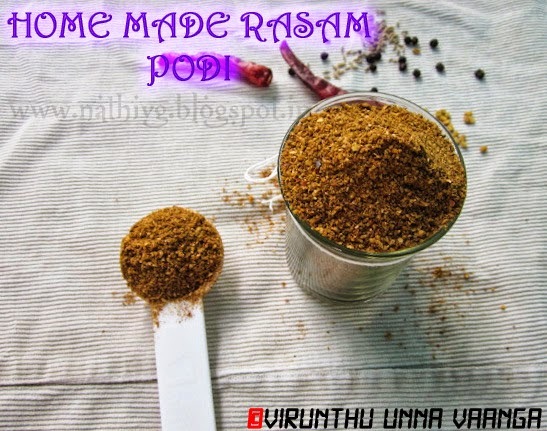 its Rasam Podi… We South Indian especially, TN people lunch did not complete without Rasam. Its very healthy, easy for digestion, aromatic and spicy juicy with hot rice. 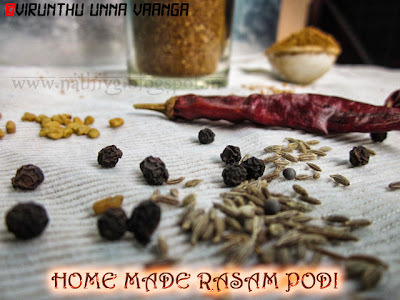 Every kid too loves the rasam… My brother is so crazy for rasam, if you serve rasam with omelette, he happily have it at anytime. 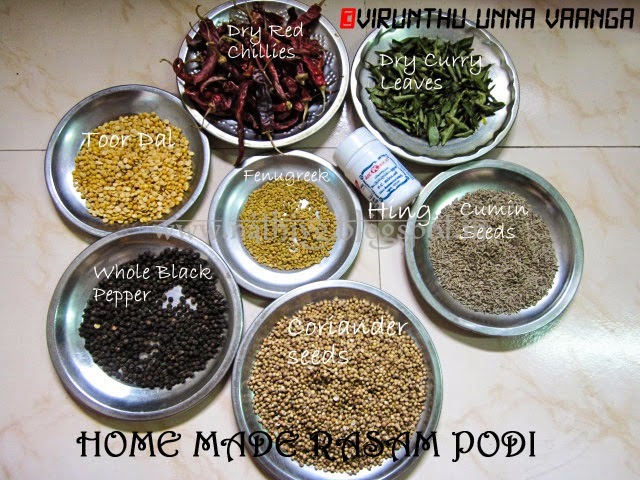 Dry roast the ingredients one by one in the given order of Ingredients. 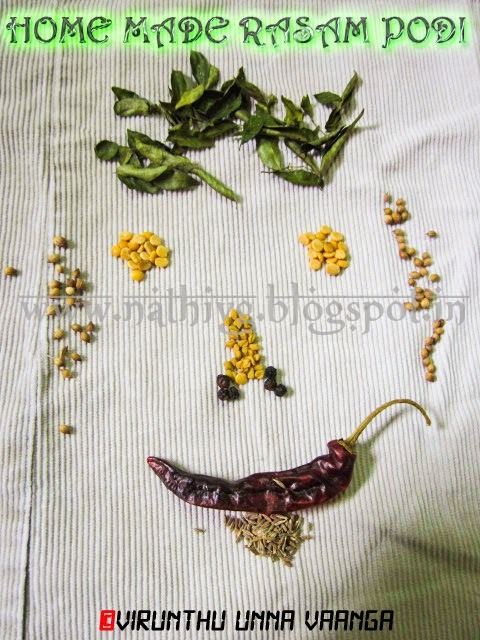 Roast till it gets warm or aroma comes, not to change color. 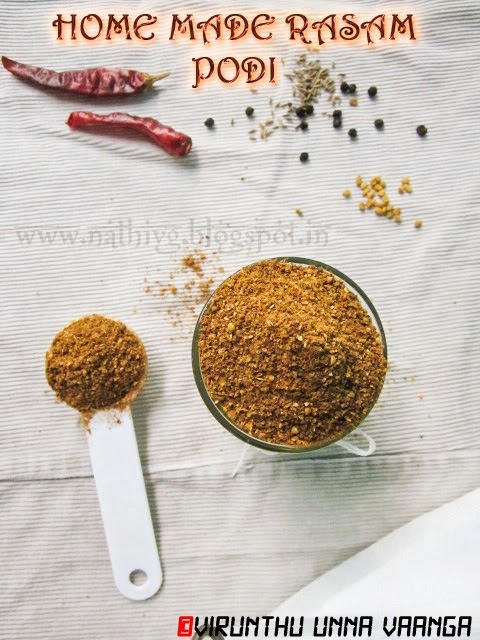 Blend the ingredients in a dry clean blender into coarse mixture. Cool it and store it in air-tight container. Hing is added very little amount here, when you prepare rasam add hing with tempering. 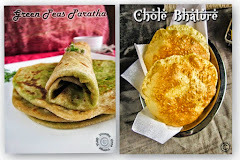 You can store it in room temperature for 2 months and in freezer for 6 months. 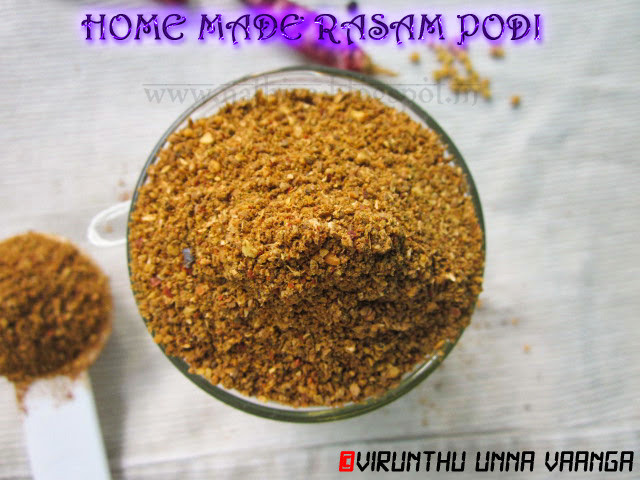 AROMATIC AND HEALTHY RASAM PODI!!! 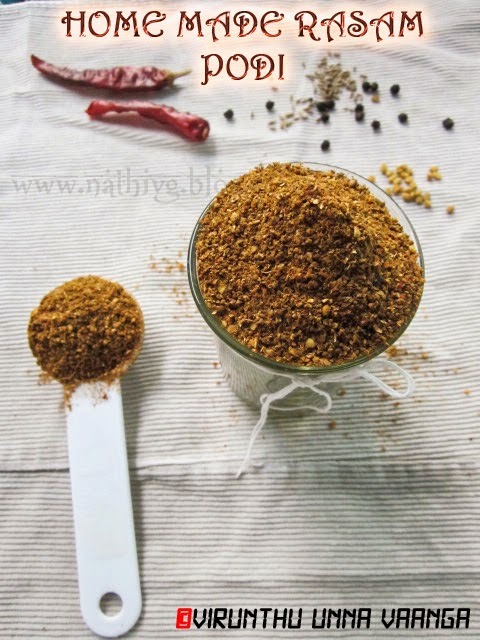 Awesome powder dear.My mom used to reduce the pepper quantity. 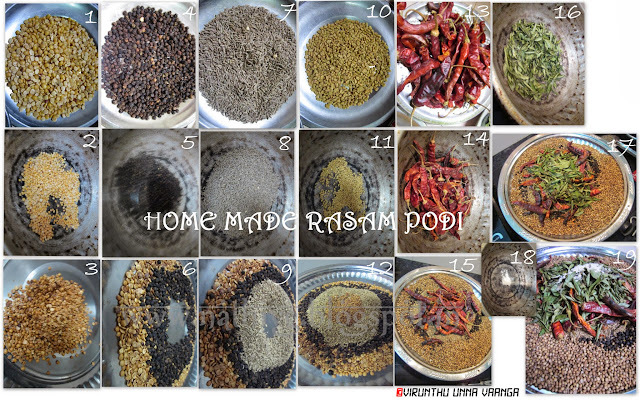 wow thats indeed an aromatic rasam and super super flavorful one :) lovely clicks dear !! 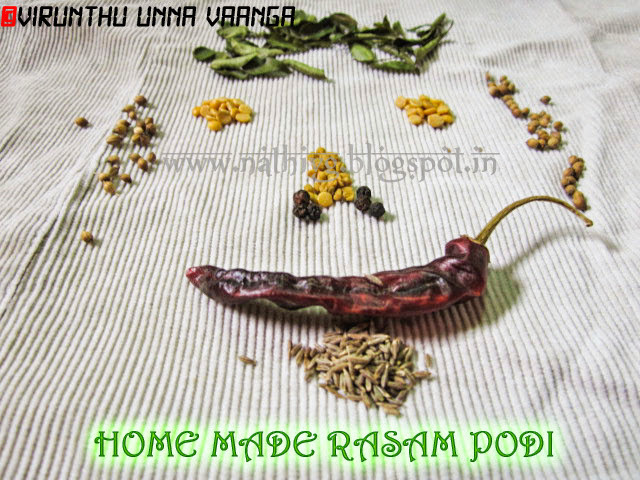 Wow love that spices smiley Sis, such a flavourful rasam powder.